Greetings & salutations snarky friends! 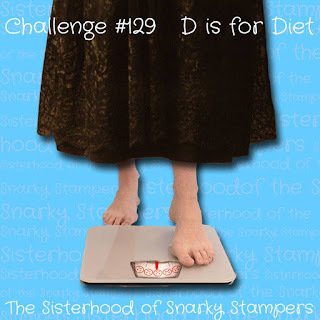 Thanks for stopping by to check out the latest challenge from Edna and the sisterhood of snarky stampers. 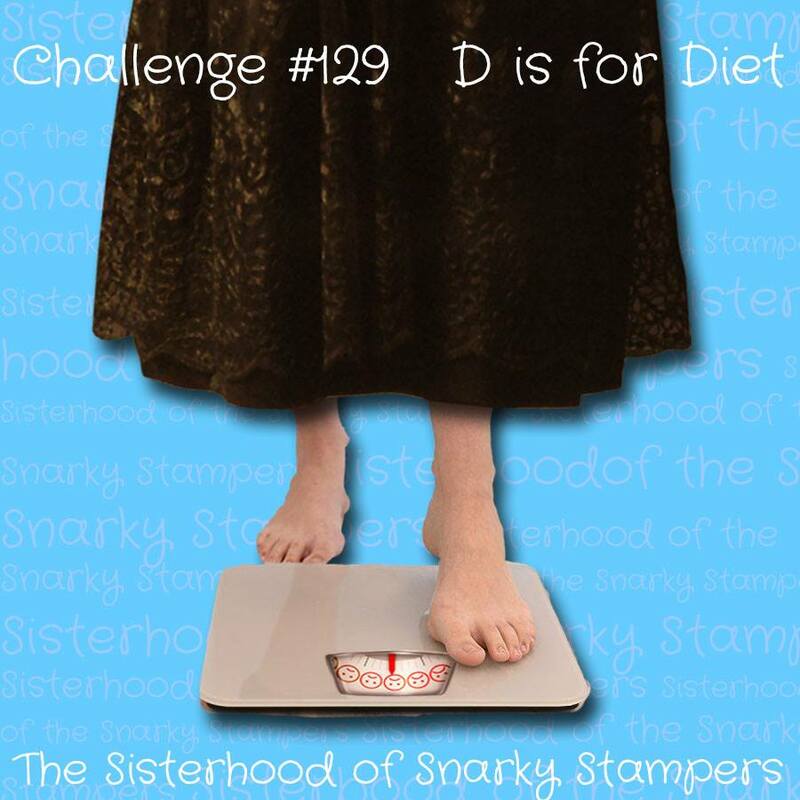 This time around SISTER CHRIS is our host and our theme is "D is for Diets"
The best part of any diet are the donuts...am I right?? He he he ok, so maybe I am cheating a little, both on the theme and the diet...nuff said, but I am still going with donuts. I have the sweetest five year old pen-pal who I am totally (do)nuts for...so this card will be going in the mail to her shortly. While you are there, please share some crafty love and comments with our reigning Queen of Snark and the rest of the sisterhood. Yum, donuts! Great take on that card. I think donuts are very appropriate as a dieting food - they have holes in the middle, don't they?!!! LOL! Yep, donuts are perfect diet food on account of the holes being calorie free. Super card, love the donut theme, I prefer crullers though. Great card design. Mmm, doughnuts. :D This is such a great card - love the main ones and the background ones, too! Your doughnuts look delicious! Have a great day!